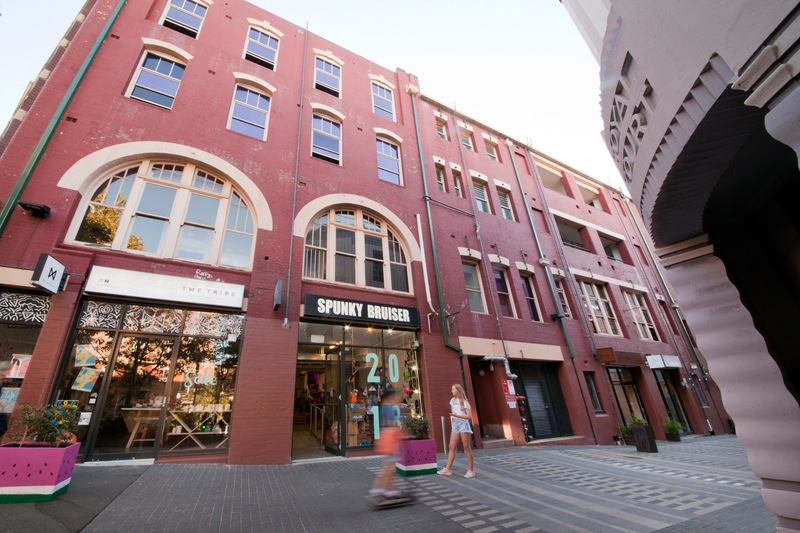 The City of Sydney provides subsidised offices to creative enterprises at Foley Street. 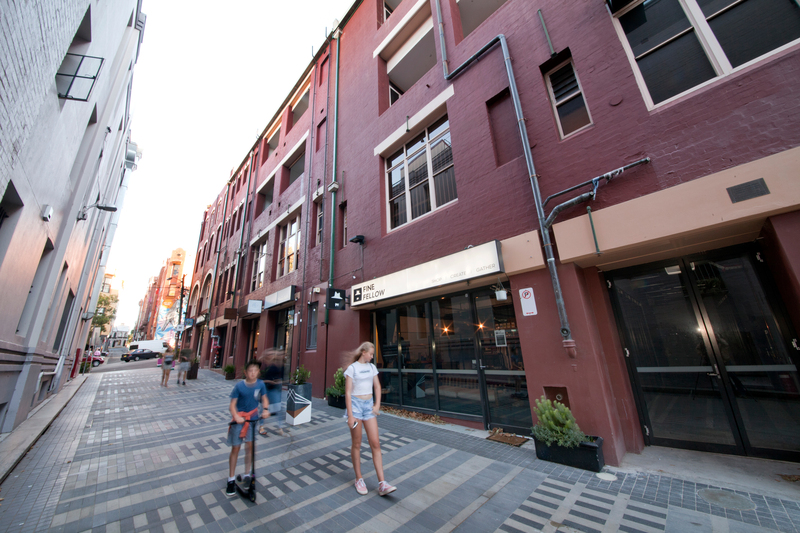 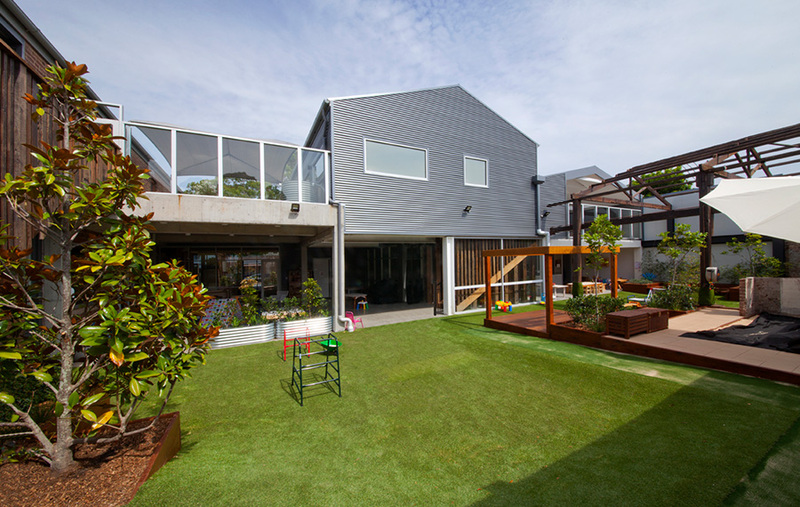 Our contribution was to turn the building’s under-used garage spaces into retail areas in keeping with the precinct’s energy, which meant opening them up without stripping them of their urban appeal. 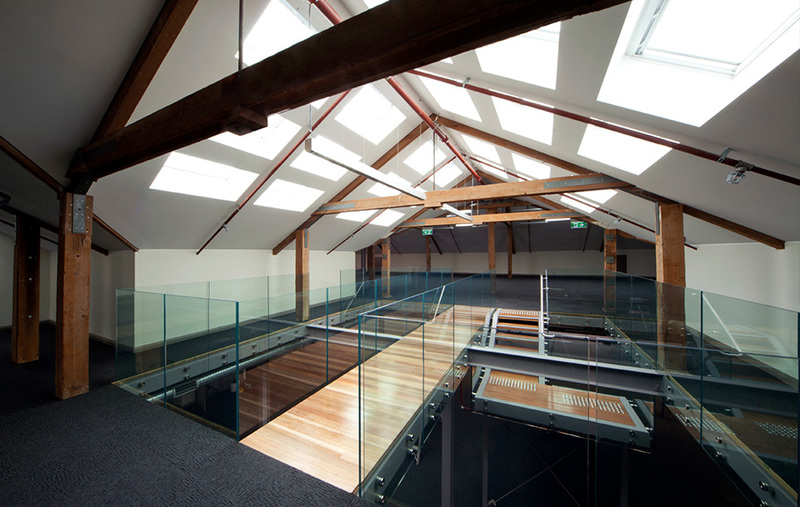 Our contribution was to turn the building’s under-used garage spaces into retail areas in keeping with the precinct’s energy.